Selling on Amazon, and online in general, is a beautiful business model (scalable, sell without touching inventory, live anywhere in the world and more…), but can be laden with time-consuming and potentially frustrating challenges. I have experienced the full monty of roadblocks that befall Amazon sellers, and for many of the challenges I have a good solution. I thought it would be helpful to share some of the software and tools that help me sell more efficiently, and save my most precious resource, my time! CamelCamelCamel: CamelCamelCamel is the OG/Original Gangster in the Amazon sales game: they have been monitoring and tracking Amazon prices for decades (in internet time), and are an invaluable product even after Jungle Scout was created. There is a ton of great information and trends that can be gleaned from CCC, and an helpful place to browse for interesting developing trends that you may want to capitalize on as a seller. 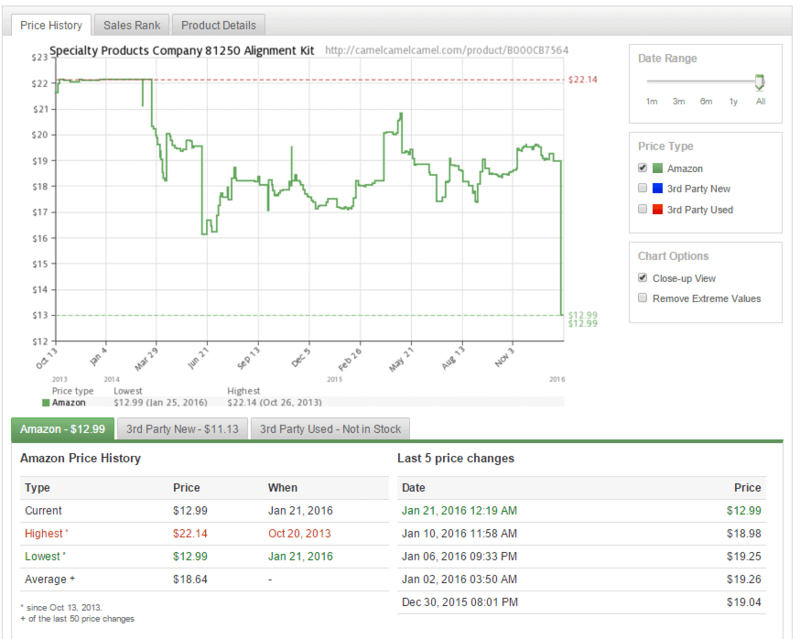 You can view Amazon price charts with their browser extension, which is helpful as a seller, and you can even keep tabs on products in your Amazon wishlist, which is helpful as a consumer so you know that you are purchasing the product at a good price. Language and time zone differences can hamper communication, where it is always in your best interest to be as clear, concise, and visual as possible. Jing (or Skitch by Evernote as an alternative) is a fantastic free solution where I can add text, arrows, and notes to screenshots and images. Sometimes being more descriptive in writing is not always the best solution because it could compound any misunderstanding with suppliers, so I may just grab a screenshot of what I am hoping for with a Jing note. 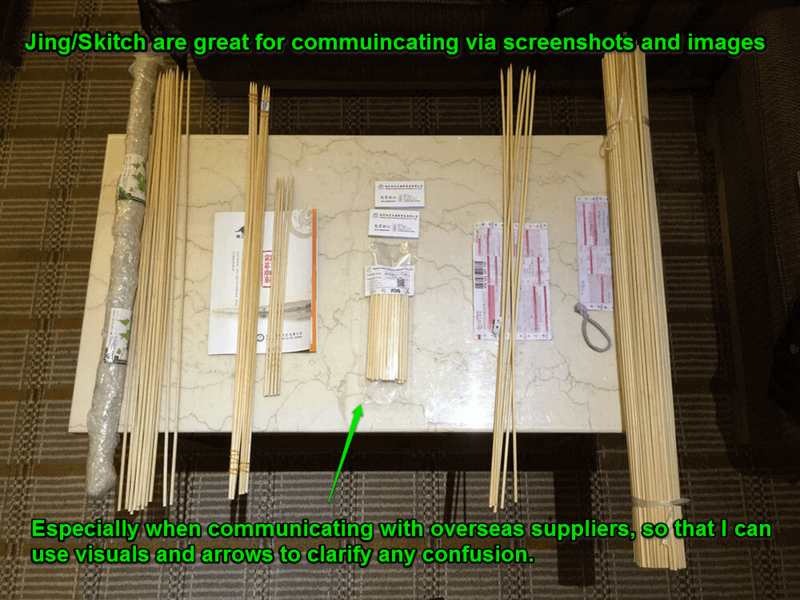 I used this tactic when trying to convey the exact sharpness of what I meant by “semi-sharp” for the Jungle Stix production, and it was a great solution to offer a visual comparison. Project Management – Basecamp is a great project management tool to stay organized, plan your calendar, share and store files, collaborate on documents, and much more. There is a free trial, so definitely worth checking out if you need a good resource for planning for yourself or collaborating with your team. I like to create a list of to-do’s, and attach due dates for each task, so that I can plot out my progression for any given project, and hold myself accountable by actually checking off the to-do’s when completed. It is in this manner of small, bite-sized tasks that we’re able to move forward and launch private label products in succession! Disposable Email Address – If you have contacted any suppliers overseas before, you may have first-hand experience with this: manufacturers and suppliers love to send email once you contact them. Gotta love the persistence, don’t love the spam. 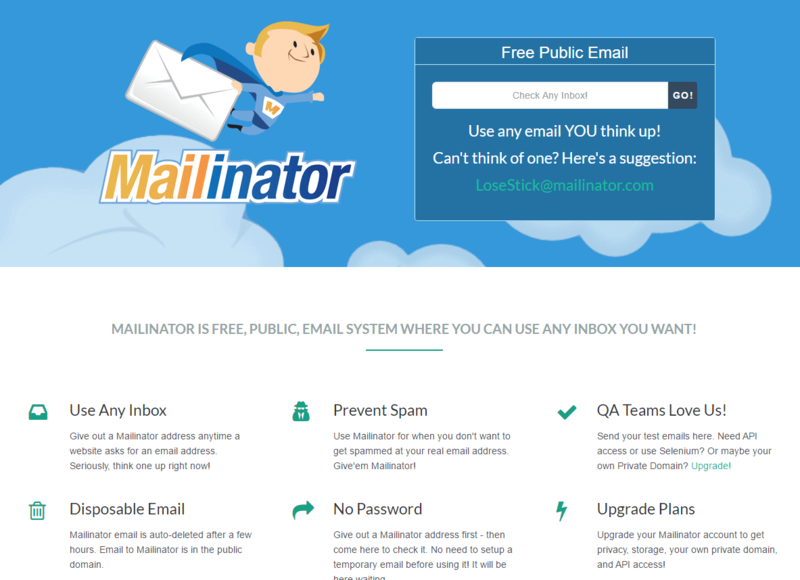 An easy solution is using a free disposable email address, like Mailinator. A good thing to avoid hundreds of emails bombarding your inbox on the daily. USB/UPC Scanner – This is a helpful tool as an Amazon seller so that you can confirm that any UPC or EAN numbers work before you pass it along to your supplier to add to the product. You can scan an image from your computer with these, so you don’t need to use them on an actual label. For about $20 on Amazon, it can save you a lot of time and headache to prevent a faulty bar code being affixed to your products. TaxJar – Taxjar is the easiest and most cost-effective way to handle sales tax as an Amazon seller. They have created products specifically for Fulfilled by Amazon sellers, and have a very simple interface. While you want to stay within the rules with Amazon’s Terms of Service rules, it is 1000x more important to follow every law to the “T” when it comes to government and tax codes. So check out Tax Jar, if even for the helpful free resources on the site. Jungle Market – The Jungle Market is a great resource to find top quality, verified freelancers. All freelancers selling on the Jungle Market have experience working with Amazon sellers, so they know exactly what to do when it comes to helping out with Amazon listings! If you are looking for someone to help you long-term with tasks like product research, managing your Amazon paid ads account, consulting or optimizing your campaign then this is also a great place to start. It is an awesome marketplace of talented individuals from around the world who can offer specialized work, often at a very reasonable rate. People also recommend Fiverr for quick and cheap contract work, but in my opinion and experience, it is not the best place to go. I have been disappointed with the quality of work that I have received. The old saying “You get what you pay for” holds true 99% of the time – 5 bucks doesn’t get you much. Obviously, I’m not hating on the site as a whole or people who offer their services on Fiverr, just my thought. 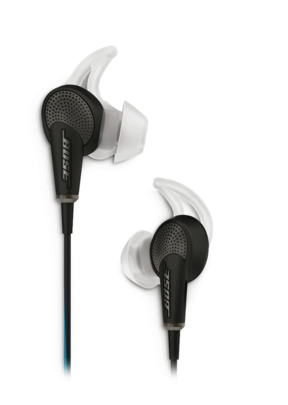 Podcasts, Podcasts, Podcasts – As a conservative estimate, I listen to about 20 podcasts a week. Overcast is my new podcast player of choice and I listen to all episodes at 2x speed. It doubles my productivity and honestly, 1x speed is boring. A few of my favorite podcasts are: The Amazing Seller, Startups For the Rest of Us, Tropical MBA, My Wife Quit Her Job, The Side Hustle Show, FBA All Stars and Ecommerce Fuel. Now Go Get Stuff Done! Amazon jungle Scout extension for chrome browser automation utility is available for use. 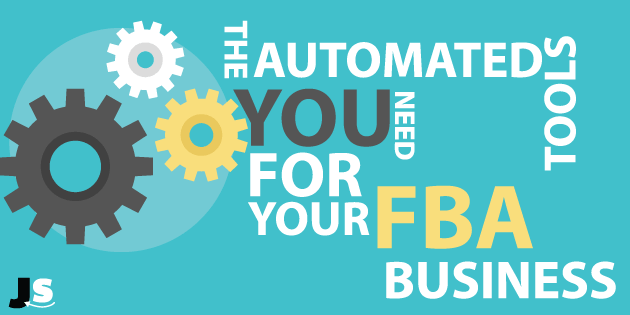 It’s just automation of manual process. Just purchased JS package after your last webinar. Extremely excited to forensically analyze these business tools. After reviewing and comparing your JS Blog with Scott Voelker’s Amazing Best Seller Book, it would be beyond awesome if you could PLEASE post an article and/or video on the SEQUENCE of steps you recommend for launching a first product for newbies such as myself i.e. How to get your Amazon Seller business started… sourcing… pre-launch…. launch… promotion, reviews, etc. My instinct tells me that Scott is profoundly more conservative than you in his approaches however, it looks like you have made significantly more money. Glad that you are getting started with Jungle Scout! Just getting started with all this…just a suggestion…it would be really cool if you added some filters to JS that would, let’s say, help us find a niche where there are less than 100 reviews, selling 300+ units / month, in the $20-$50 range…would really speed up new product searches. hey Gary, sounds like an ideal solution! in fact, that is exactly what the Jungle Scout Web App does! have you tried it yet? Sign up for your free 7 Day trial to give it a try!